James “Carl” Jackson, age 64, of Stockbridge, Georgia passed away on Thursday, February 7, 2019. Mr. Jackson was born in Orlando, Florida on December 4, 1954. He attended Bass High School in Atlanta, GA, Berry Academy for Boys in Rome, GA, and graduated from Grady High School in Atlanta, GA. He was a master carpenter by profession and worked for various companies and for himself. He loved hiking, camping, fishing, and gardening. He also enjoyed participating in Civil War Enactments. He was an avid reader and could answer 75% of the Jeopardy questions all of the time. He was preceded in death by his mother, Vera Owens Jackson. He is survived by his daughter and son-in-law, Nicole and Jacob Fergerson of Coweta, OK; son, Jason Daniel Jackson of Clayton County, GA; son, James Cody Jackson (Laughridge) of Evansville, IN; grandson, Eddie Max Norton, IV; granddaughter, Hannah Reese Fergerson; sister, Cathy J. Peters (Ricky) of Lawrenceville, GA.
No service is planned. His ashes will be interred in Greenwood Cemetery in Atlanta, GA in the Jackson family plot. 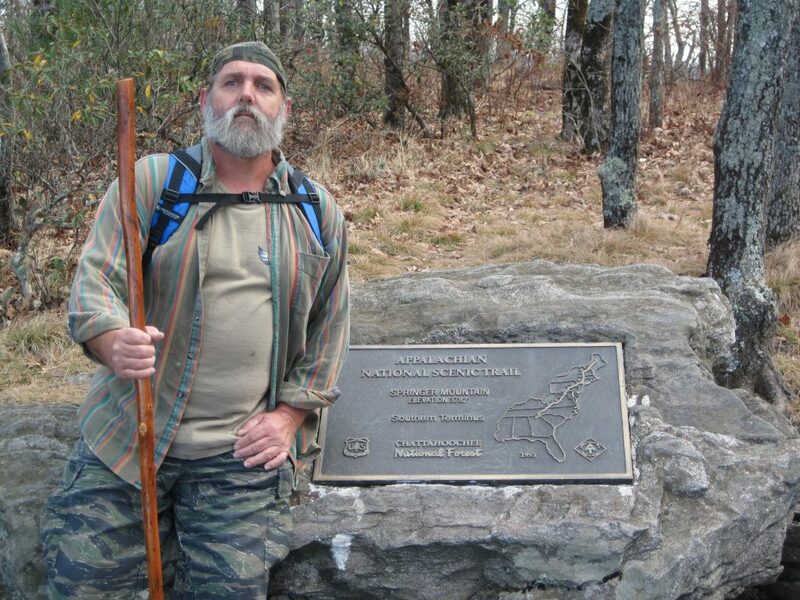 Also, some ashes will be scattered on the Appalachian Trail as was his request. The family is being assisted by Georgia Cremation, 3570 Buford Hwy #202, Duluth, GA 30096 (678) 584-0914. Messages of condolence may be left at www.GeorgiaCremation.com. I’m lucky to be able to know Carl and call him a fiend.he was always good to me and everybody.he will be missed.love ya bud. I’m sorry to hear of your dad’s passing. There’s never a good time for something like this. I’m keeping you close to my heart & in my prayers. My love to you. My condolences to the family on Carl’s passing. I knew him for many years and still keep in touch with his daughter, Nicole.